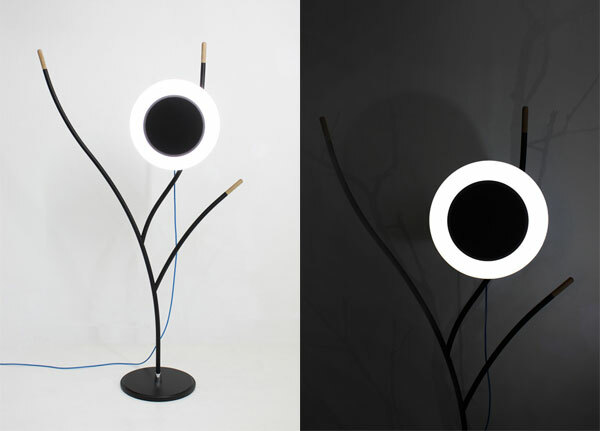 Studio MONOCOMPLEX from South Korea has created a unique floor lamp in the shape of tree branches,the Scene # 01. 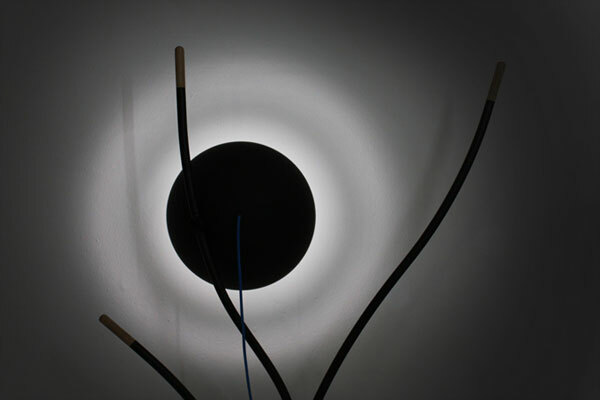 When it lights, it creates atmospheric landscapes inspired by the beauty of moonlight. In the view of it, you think that the moon comes out of the branches of a tree. It is made of steel and wood and its height reaches 170 cm.